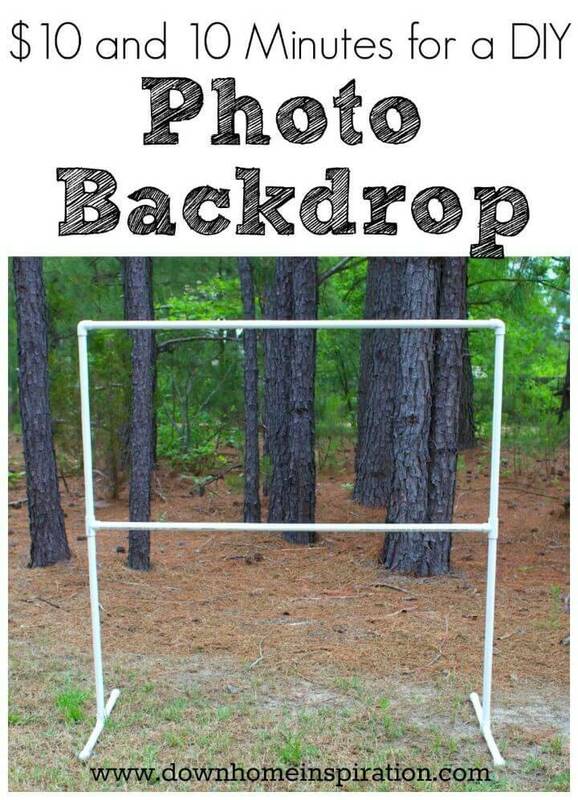 Where are you engaged in the photography activities or a professional photo shooter, getting the cool backdrops is highly essential to make your photos attractive and fantastic looking! 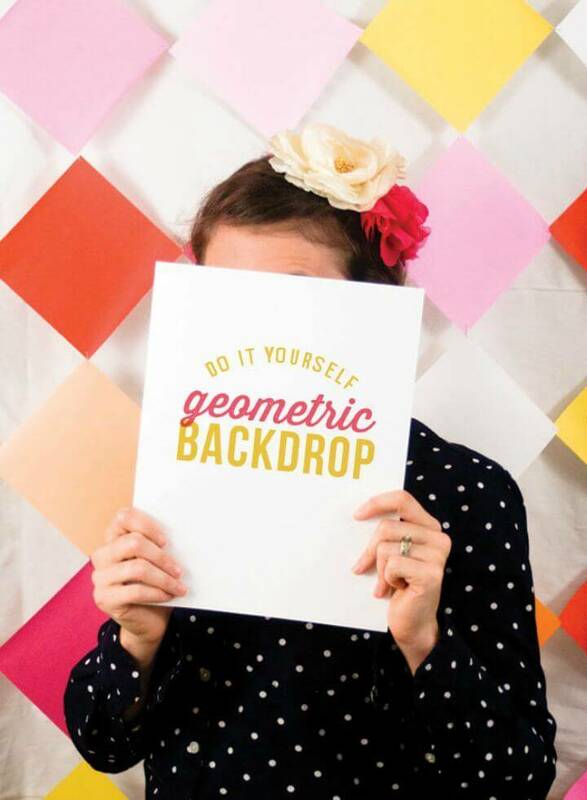 If you are a big fan of the studio backgrounds and are also willing to make the same backdrops that you see in the photo booths, then you can check out the DIY tricks here to make them all inexpensively at home! 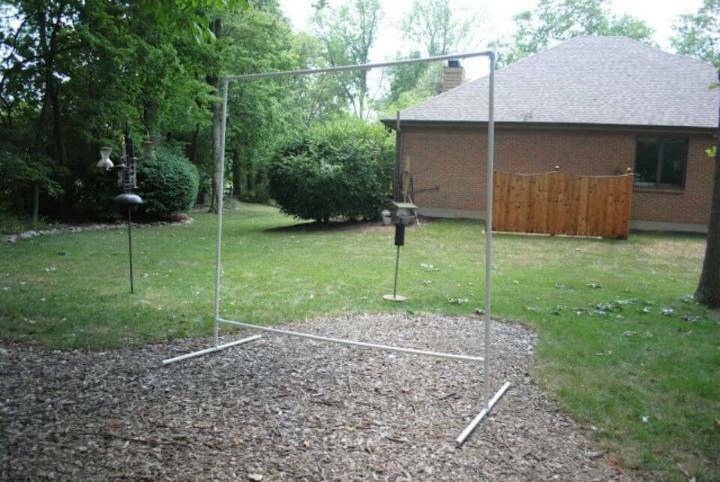 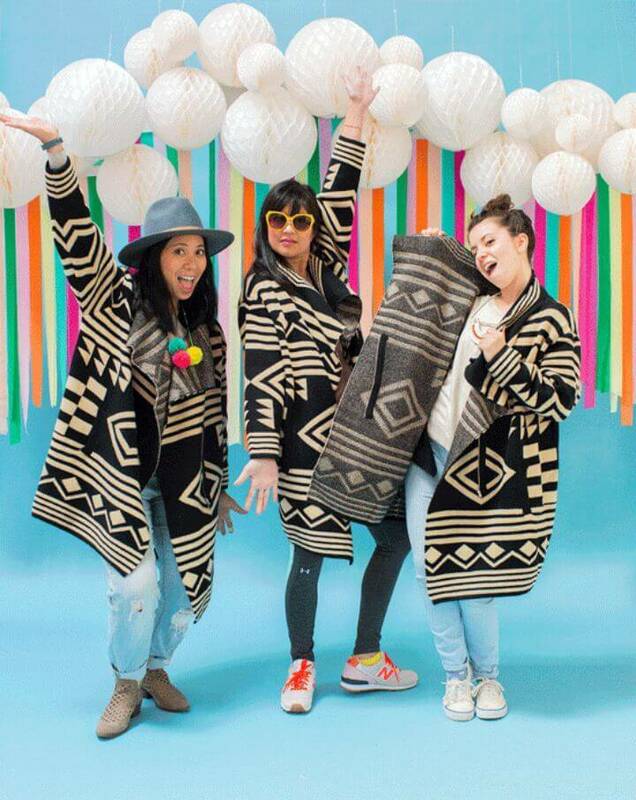 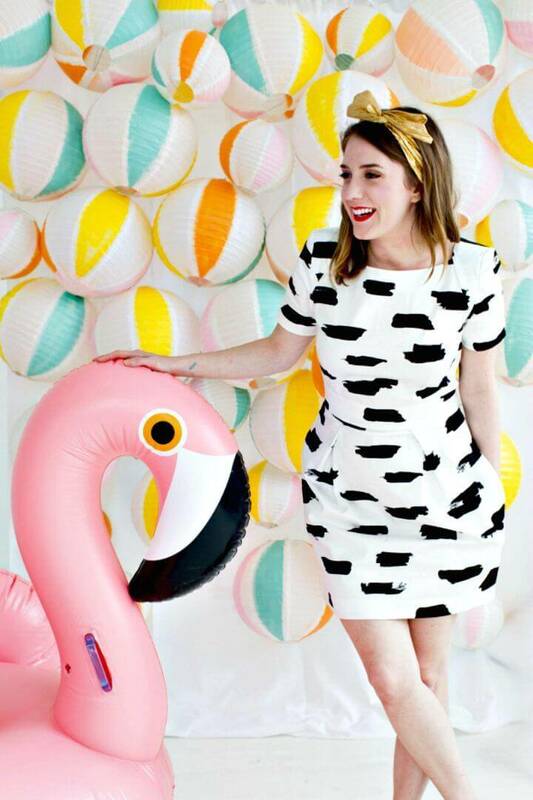 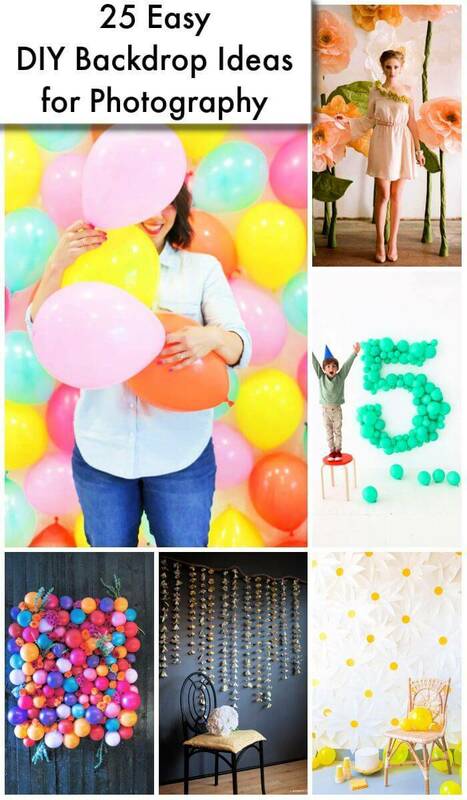 Whether you are planning a summer photo shoot or just willing to raise your party fun by installing custom photo backdrops, then these 25 DIY backdrop ideas for Photography would rock and will help you shoot the best photos of your life! 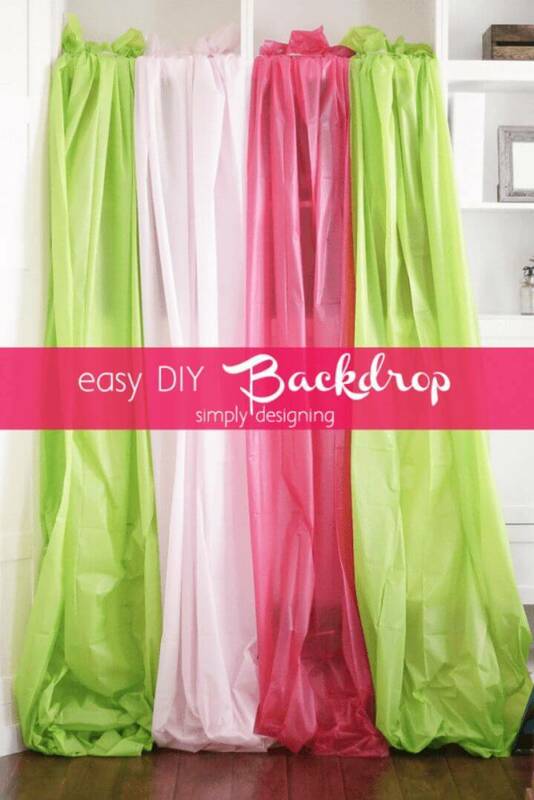 Here all these lovely loving backdrops for Photography are purely handmade, and you only need to think like a genius toward the ordinary home materials and things to duplicate these lovely backdrops at home! 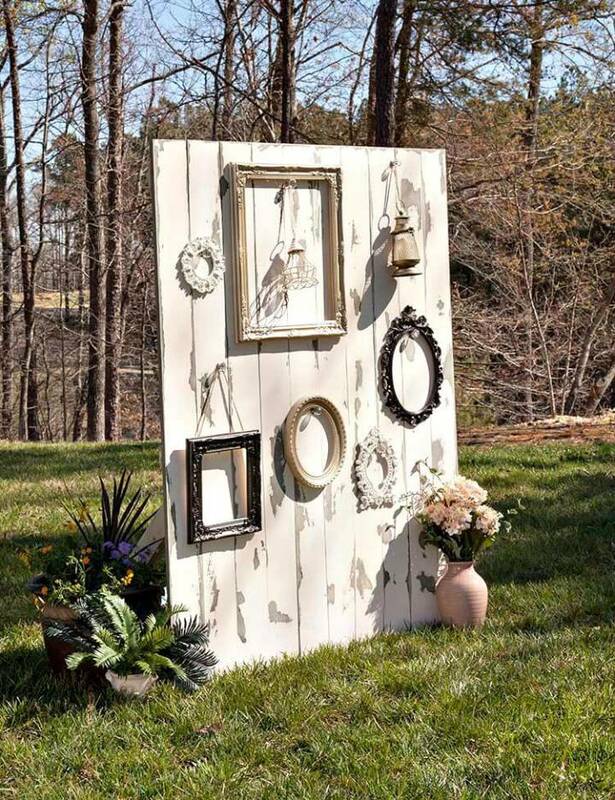 So time to take the photos like a pro with these backdrop ideas that will be equally beautiful also for taking selfies! 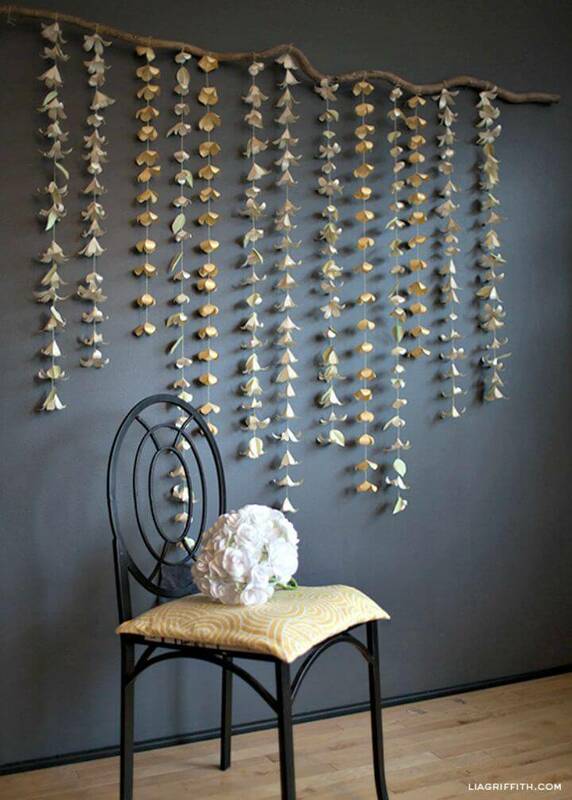 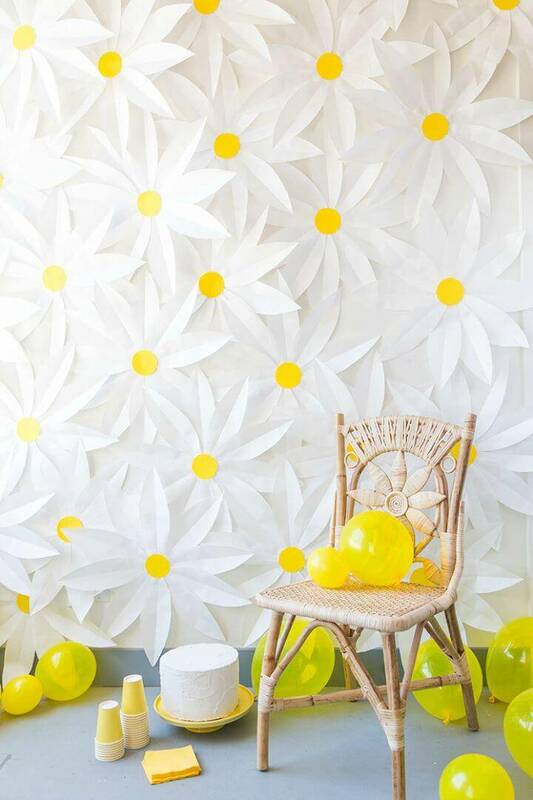 Just make the paper daisy flowers and then just mount them on a big wooden board or on the wall to make fab looking floral backdrops at just a drop of a hat! 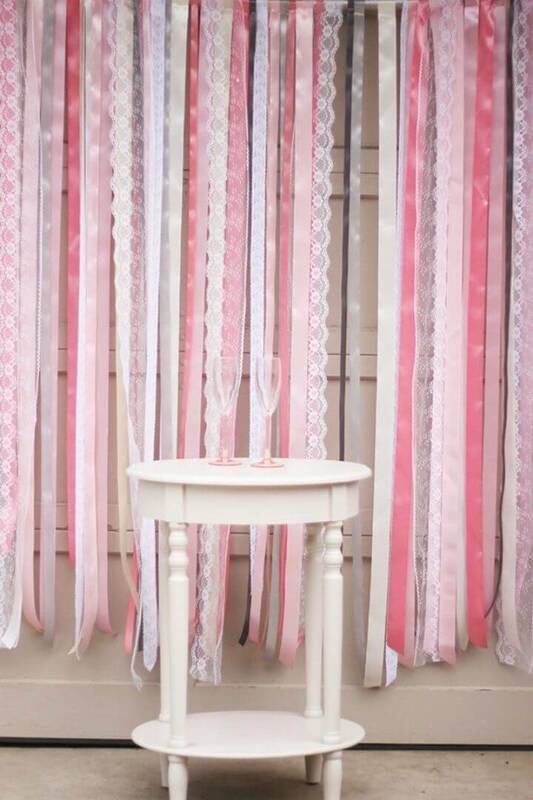 Make smart use of colored ribbon lengths, washi tape strips and also of colored paper lengths to install the rainbow backdrops to your interior wall and next also drop the colorful plastic tablecloths on a curtain rod to make enticing backdrops for your home photo shoots! 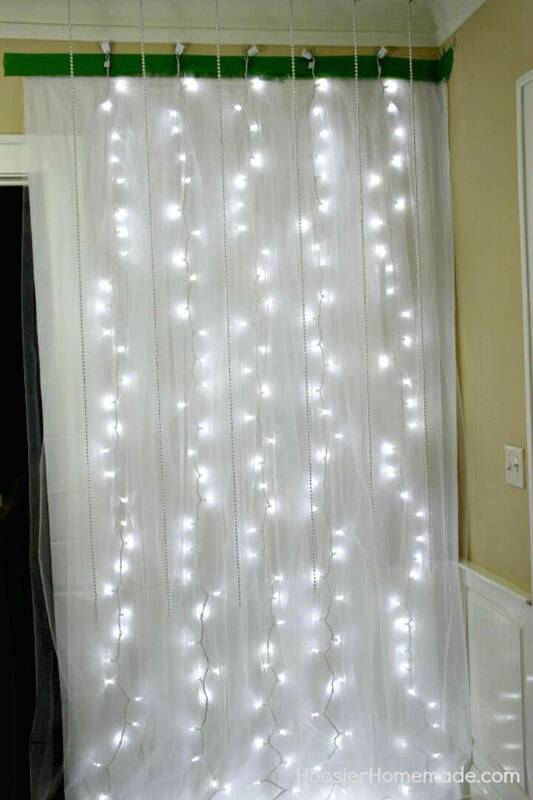 Tulle is a transparent fabric like the fabric net and mix it well with the LED lights to make illuminating contexts and also put together the beach balls on a wall for beach inspired photo backdrops! 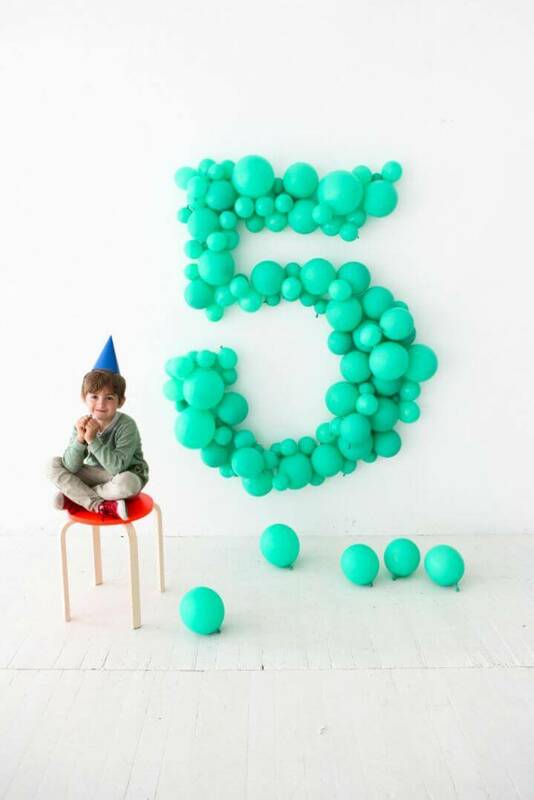 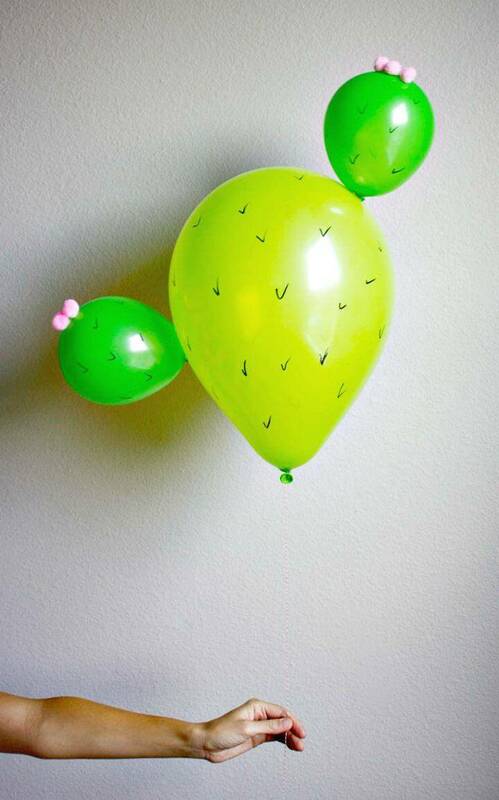 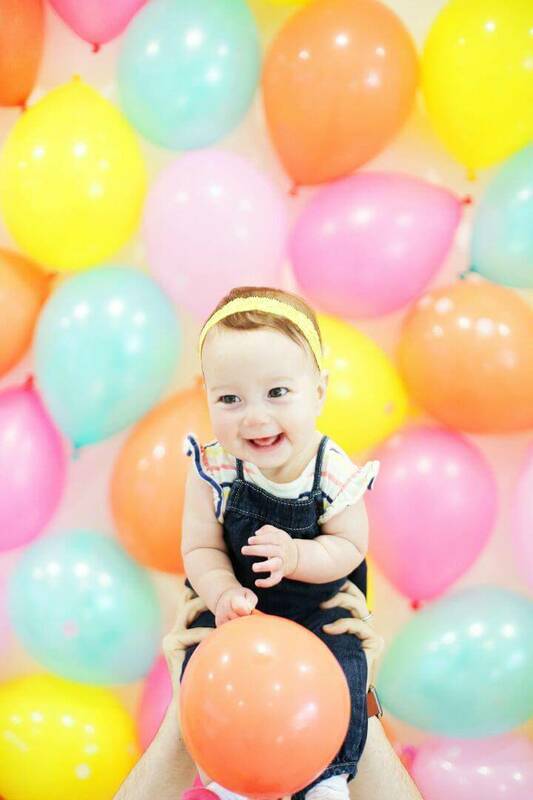 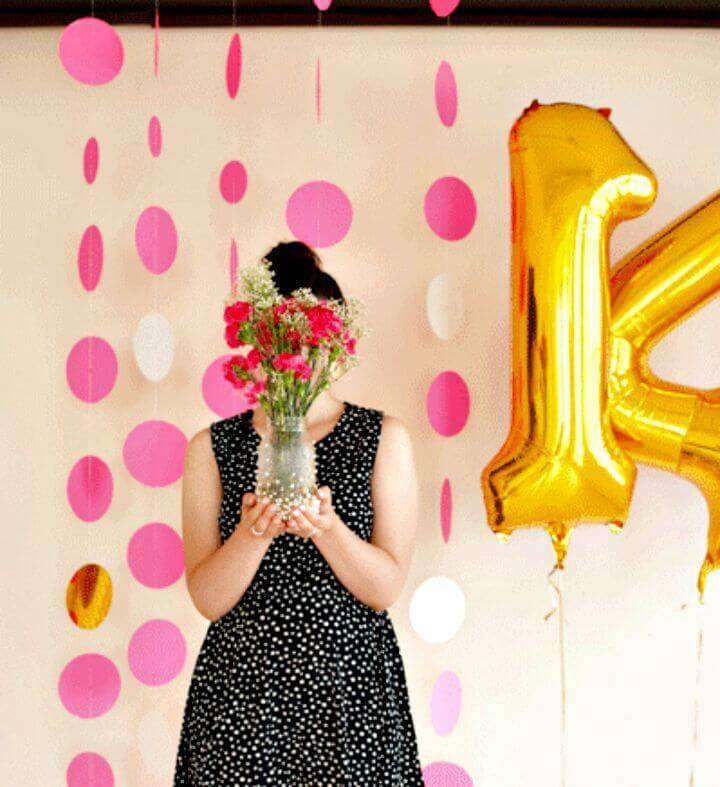 Make your photos look interesting by making glam looking balloon number backdrops and also make the giant paper flowers that will help you some memorable pictures of your life that will make great keepsakes! 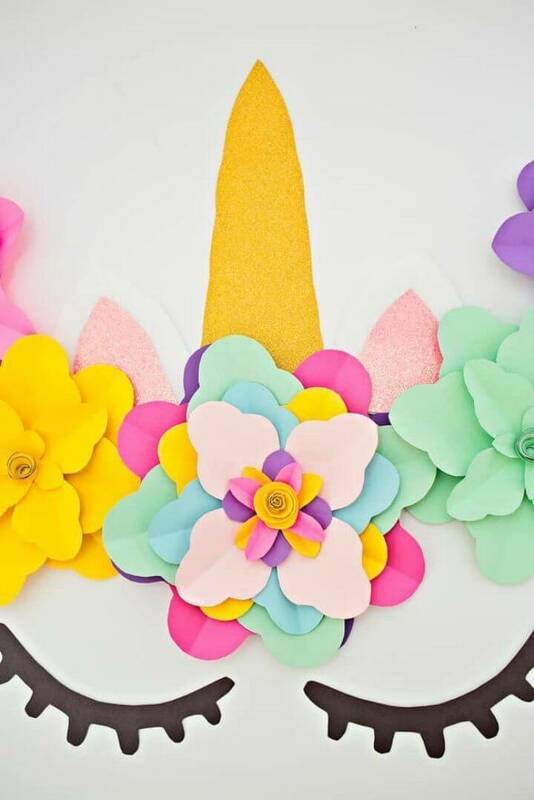 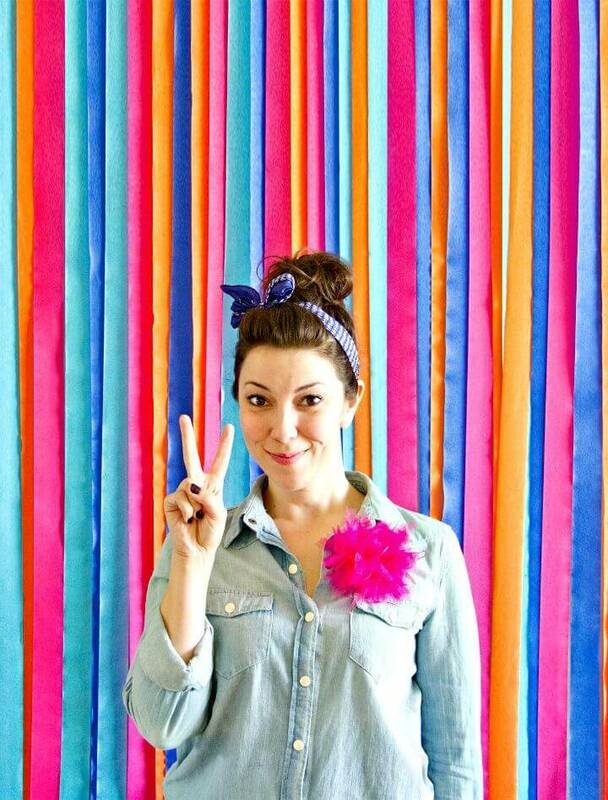 Make the unicorn paper flower backdrops for the kids and also make the colorful balloon backdrops that will rock for kids birthdays and baby showers! 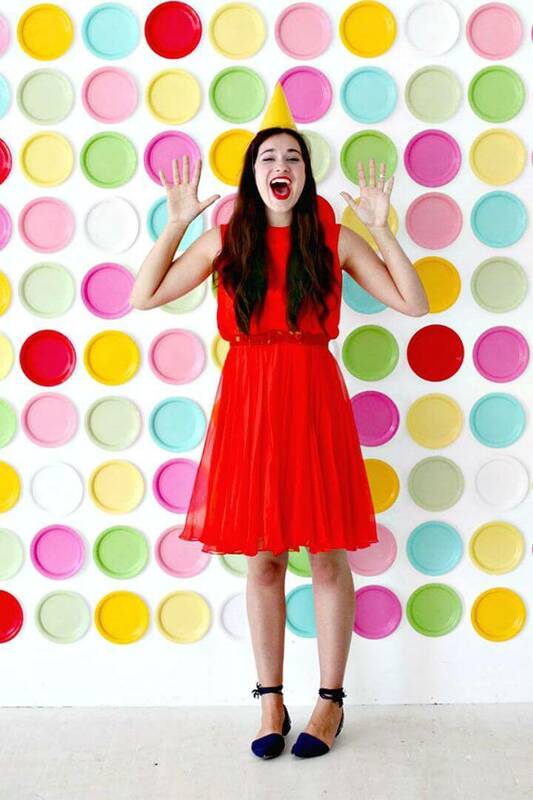 Mount the colorful paper plates on your decided walls and turn them into fascinating photo backdrops and also cut the circles out of colored papers that can be strung up and then hanged to make lovely looking backdrops in just no time! 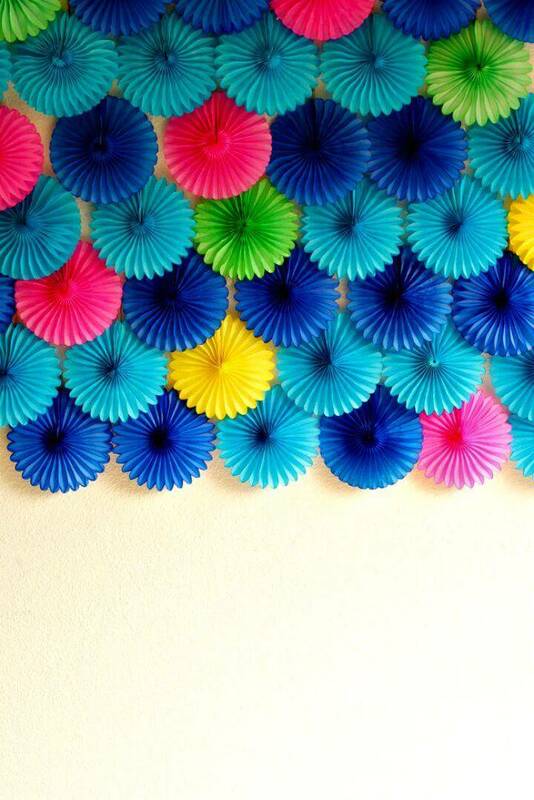 Check out some new samples and examples given below! 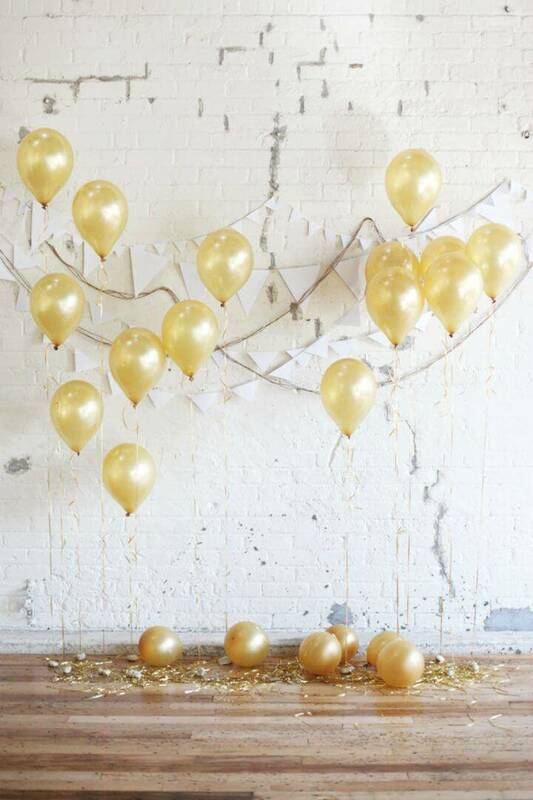 Make the party backdrops using the helium gold balloons and also install the geometrical contexts using colored paper squares! 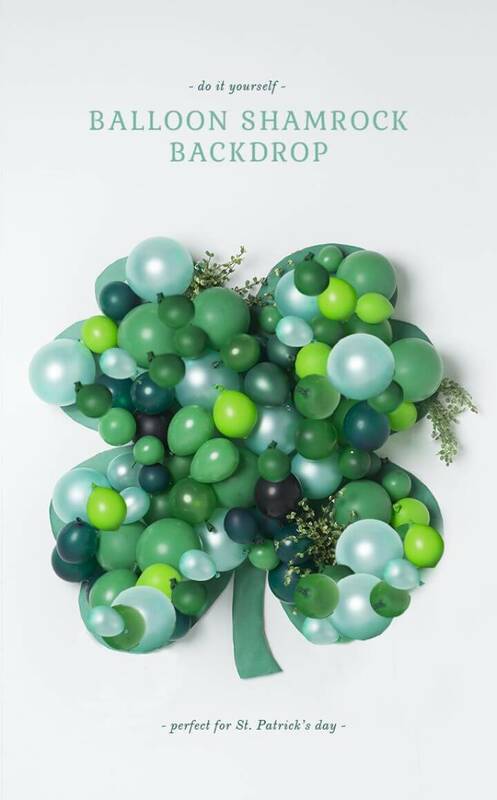 Go for a lovely photo shoot by making balloon shamrock backdrops and even make your photography interesting by introducing oodles of ruffles backdrop that is going to be a little sewing project! 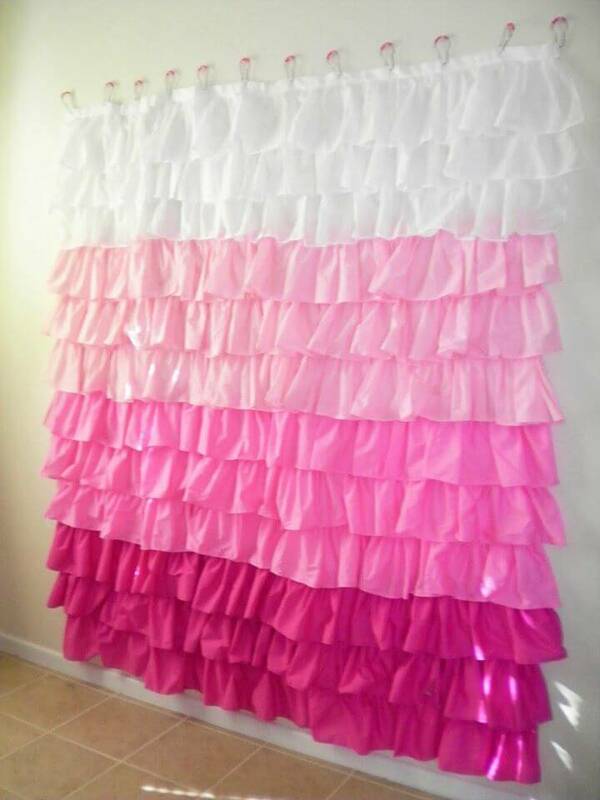 Next also put together the paper fans to make elegant backdrops and also make the lovely rainbow backdrops out of streamers! 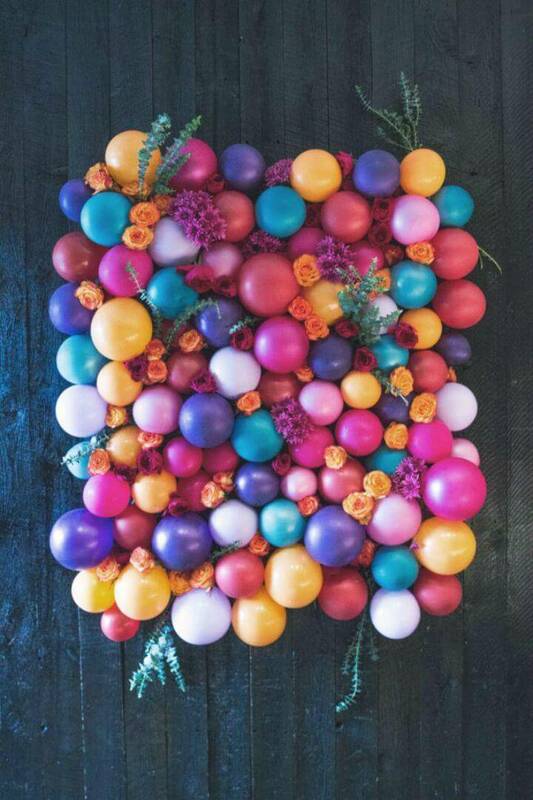 Make the confetti or polka pot backdrops for your photo shoots and also make fabulous looking backdrops using lace and colorful ribbons! 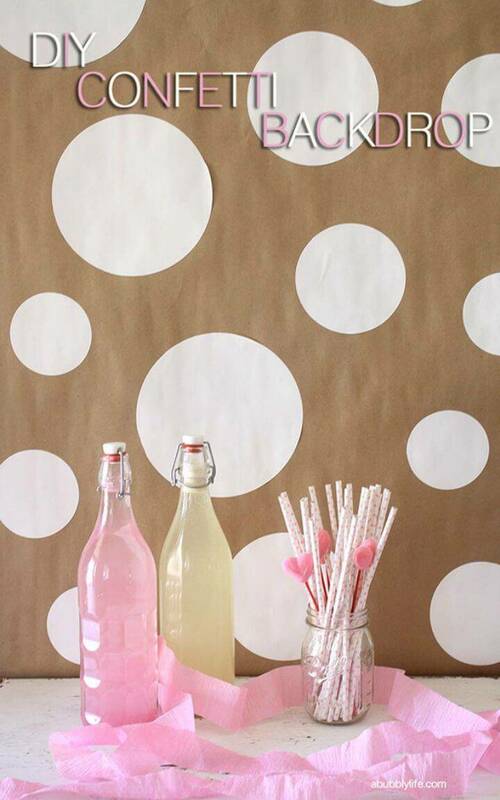 Click the attached links to get free tutorials and guides for your selected projects!